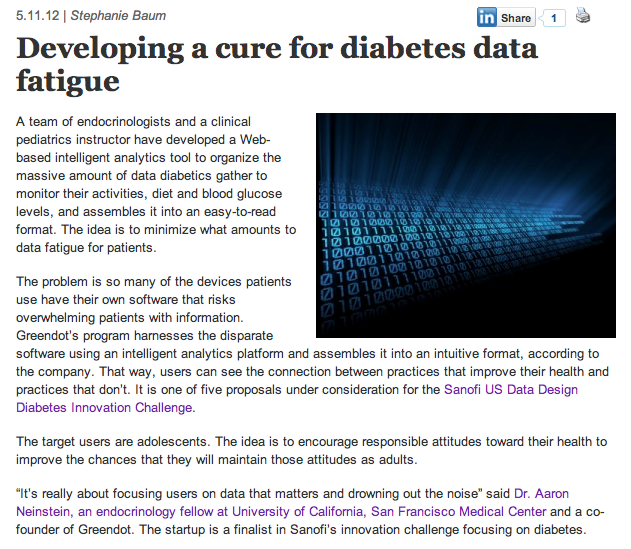 On Wednesday, I was in New York along with other members of GreenDot to make our presentation to the judges and audience as semi-finalists in the Sanofi Data Design Diabetes Innovation Challenge. Our mission at GreenDot is to collect diabetes related data from all sources into one platform and make it more accessible, intuitive, and actionable. The energy in the room during the five semi-finalist presentations and afterwards was phenomenal, and really exciting to be part of. 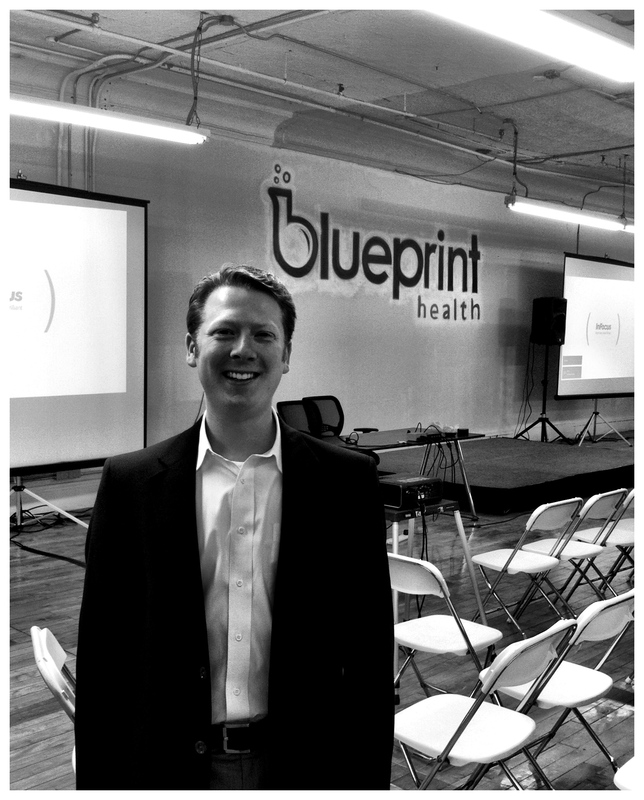 The people in the room, both semi-finalists and attendees, all have incredible energy and passion about innovations in health care, and there is no doubt in my mind that many major improvements will be forthcoming from everyone who was there. I’m really happy to be a part of this competition and have the chance to meet so many wonderful people. 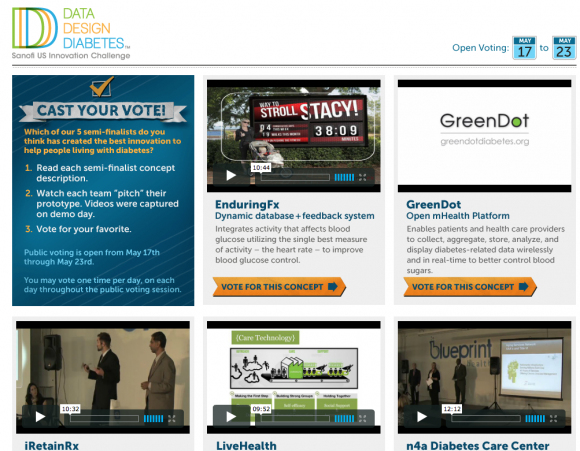 To vote for GreenDot, click here. We’ll find out on May 24th whether or not we move on in the competition to the final two. 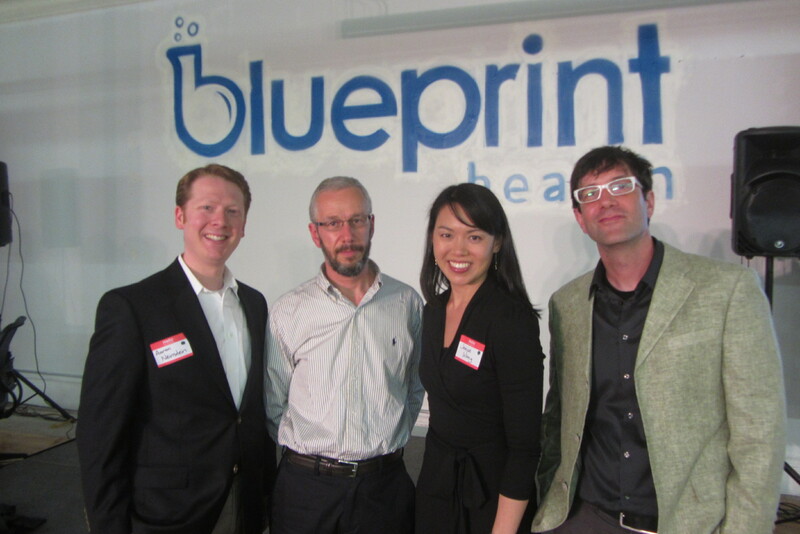 As our team gears up for Demo Day on May 16, our GreenDot website is now live.